In our history of providing affordable dental care, we have found that there is broad speculation about dental implant procedures and the time frame in which they are completed. 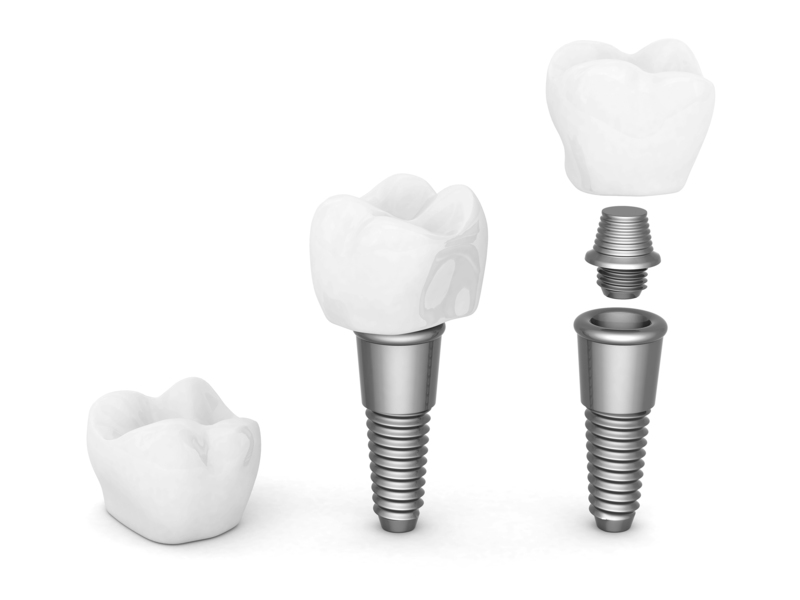 Many would believe that an implant procedure is performed in one appointment and ready for use. This, however, is misleading and we want to help clarify for our patients the realistic process. Today we begin a 2-part series called Treatment That Takes Time. 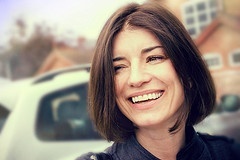 It’s purpose is to provide useful information for our readers on topics such as dental implants. If you currently have dental insurance or have been previously enrolled in a policy, it’s likely that you have experience with the ups and downs of effective and affordable dental coverage. Between monthly premiums, high deductibles that have to be met to access services, and maximum caps on the amount of services that can be accessed; dental insurance can prove to be inefficient and unaffordable, which is contrary to the motive behind getting insured. This article is the second installment of a two-part series that focuses on explaining the common misconceptions of dental coverage provided by Georgia Medicaid and Medicare.